Let’s be honest… Grocery budgets sometimes get cut because of clothing splurges.. But a balanced diet is key to having the energy needed for the best and the worst finals week all-nighters! Cheap proteins will do the trick. This Burrito Bowl has just that! 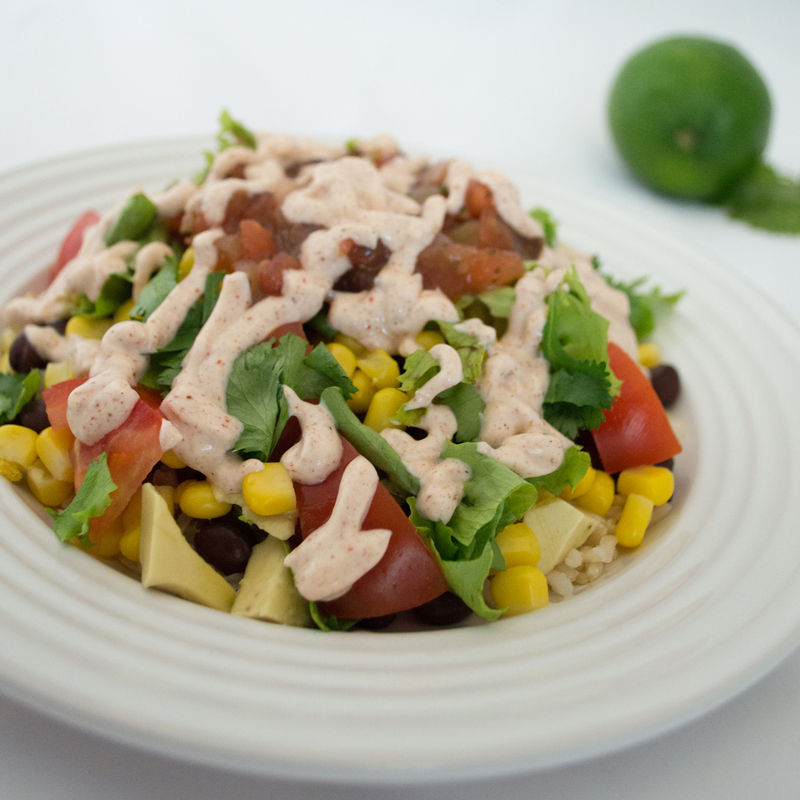 Skip the trip to Chipotle and make a Burrito Bowl at home! Honestly a burrito bowl always sounds good so when Im not feeling the cooking vibe this is an easy go to. Plus its super easy to pack up as leftovers for the rest of the week! 2. Assemble the bowls, divide rice mixture into serving bowls. Top with black beans, corn, tomatoes, avocado, salsa and cilantro. 3. 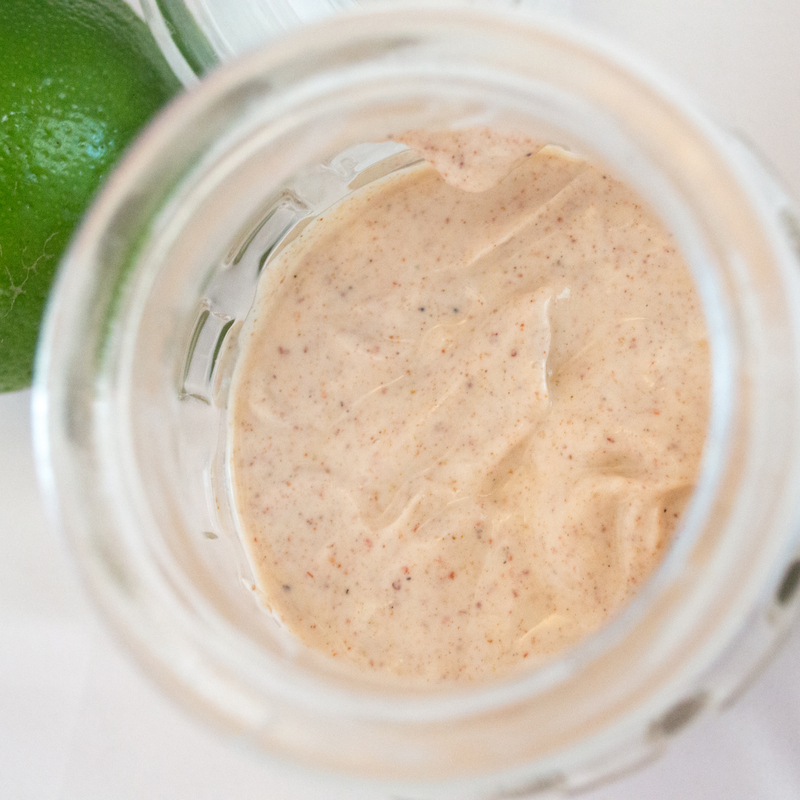 Serve immediately, drizzle with chili cream sauce. Whats your go to meal? ?